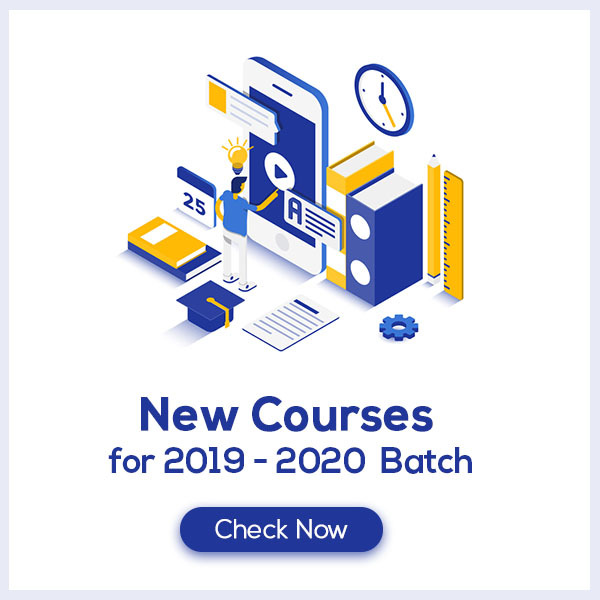 Triangles Class 9 Notes are prepared according to the latest NCERT Syllabus and provide the students with the summary of the chapter, important points to remember and detailed explanation of important concepts and derivations for better understanding and retaining of the chapter. Triangles Notes for CBSE Class 9 would ease out your learning and revision process. What do you mean by Triangles? In this chapter, we will discuss about congruency of the triangles. Two triangles are congruent if and only if one of them can be made to superpose on the other so as to cover it exactly. There are congruency rules such as SAS, ASA, AAS, SSS and RHS. These rules help to determine the congruency of the triangles. 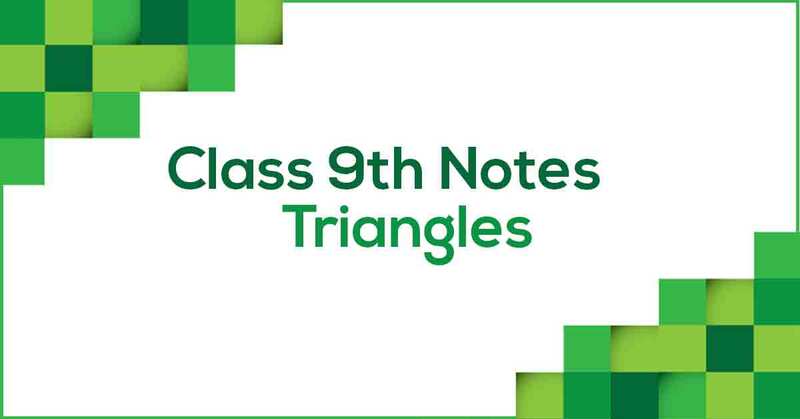 Learn more about these congruency rules in Triangles Class 9 Notes pdf.